Steps away from their child’s hospital room, the Ronald McDonald Family Rooms offer families a place to rest and regroup right at the hospital. 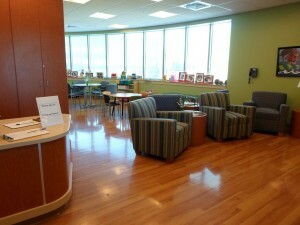 Ronald McDonald Family Rooms are located within Rocky Mountain Hospital for Children, Children’s Hospital Colorado South Campus and Sky Ridge Medical Center. Research shows that a family presence in the hospital helps children heal faster and cope better. Staying close by allows parents to better communicate with their child’s medical team and improves adherence to complicated treatment plans. Pre-packaged snack foods: chips, cookies, soups, breakfast bars, peanut butter or cheese crackers, small boxes (individual sized) cereal. 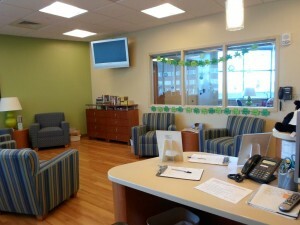 To learn about becoming a Family Room volunteer, contact Shari Mattice at 720-382-7205.